A friend of ours was having a birthday party at a cider distillery/brewery in Nashville. If you’re not familiar with this, most breweries are pretty kid friendly, if not made for big kids. But on the off chance they were going to need entertainment we packed some technology and the Snuggly Rascals volume limiting headphones. Getting there there was nothing for them to do so we slapped the Snuggly Rascals on them and let them veg out while the adults talked about things they have little interest in at this point. One of the attendees said she wished they made them for adults and I showed her it worked with my head so it was going to work with pretty much anyone’s head. Sold. The kids didn’t have long to play on the tablets before friends of theirs showed and tablets were put away, but it did save the birthday bunch from being regaled with Baby Shark ad infinitum. 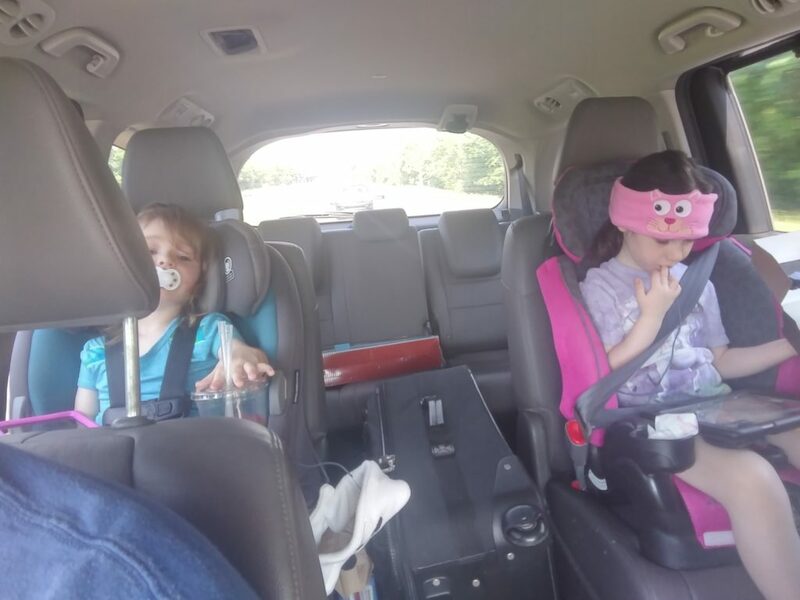 We hit the road on Saturday morning to do a quick 500 mile or so road trip to East Tennessee with the five year old and the two year old in tow. The plan was to take them to fun places, however there was a good two hour and forty minutes of nothing a kid can appreciate between our house and fun stop number one. Gassing up seven blocks from the house we were already pretty much not amused with the YouTube Anthem (Daddy Finger) playing so we doubled back to get the Snuggly Rascals volume limiting headphones that we’d been sent and played with a few times. Almost instantly it was like traveling pre-kid. Not that I advocate this as a go-to first step on most road trips, but after two hours of aggravation attempting to get out the door and doubling back for the Snuggly Rascals, it was a welcome relief. For the five year old this lasted pretty much an hour on the road. 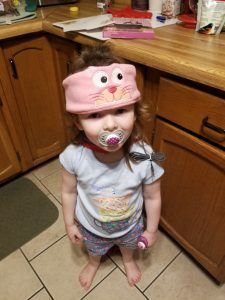 The two year old started getting hot. This was not something I had thought about, but they were kind of hat-like. 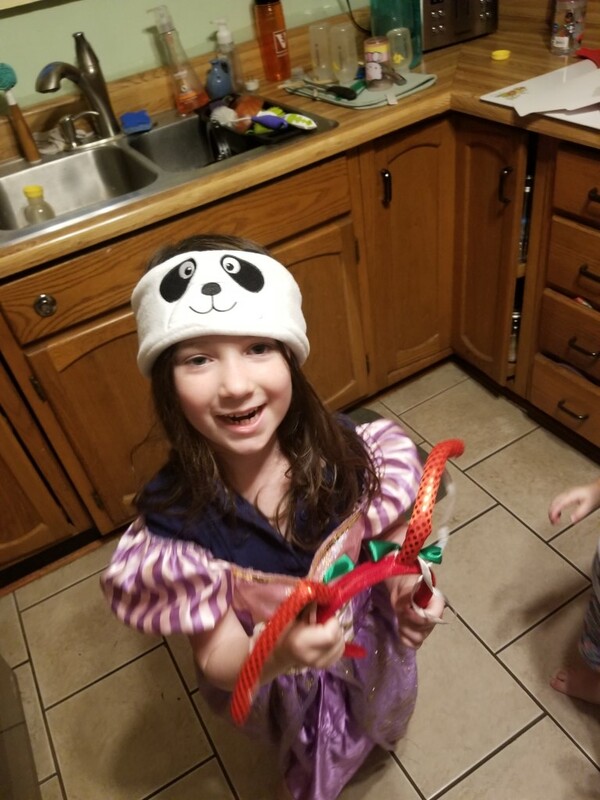 She chucked her panda headphones to the floor and played her bathe-the-turtle game in absolute silence, which is nice because that turtle complains quite a bit. Maggie’s ride with them lasted until the Cumberland Plateau when we lost internet, and I had not preloaded anything on the tablet for her to watch. Oh well.